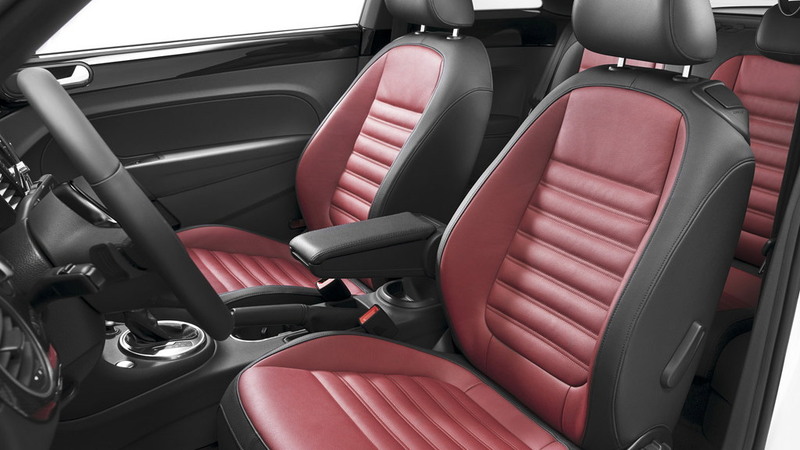 The wraps have only just come off the brand new 2012 Volkswagen Beetle but already there’s word that the convertible version and a new high-performance model from Volkswagen’s R division are set for a debut next year. Most likely coming in as 2013 models, the new Beetle Convertible and Beetle R should hit the streets towards the end of next year, the drop-top coming first and the sporty R model shortly after. Like the outgoing New Beetle Convertible, the new-generation drop-top bug should keep an automated folding soft-top roof and feature the same engines as found on the coupe: two gas models and a frugal diesel. As for the Volkswagen Beetle R, expect it to feature the same 2.0-liter turbocharged four-cylinder gasoline engine found in the upcoming Golf R, perhaps even with the same 270 horsepower rating. 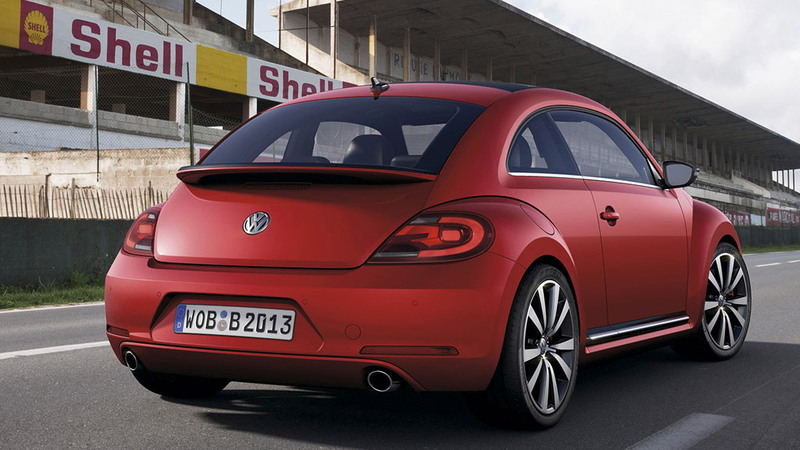 However, this is unlikely as the Beetle R will reportedly keep its front-wheel drive layout. 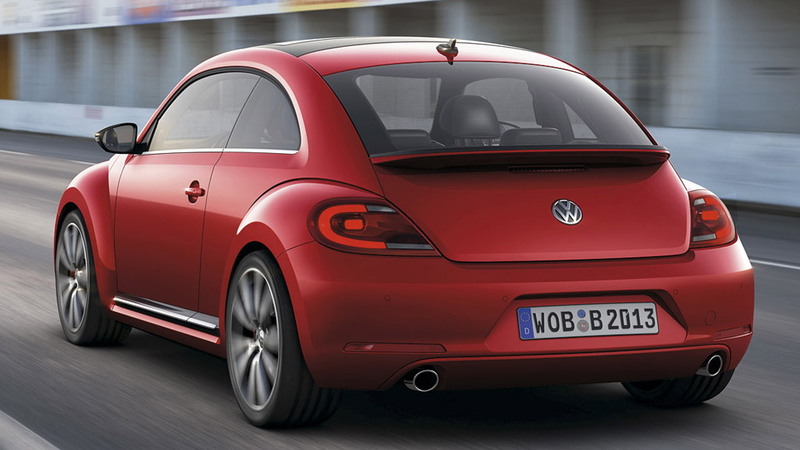 It looks like Volkswagen is certainly appealing to more than one gender with its latest generation Beetle. Not surprisingly, the dash-mounted vase is also long-gone. 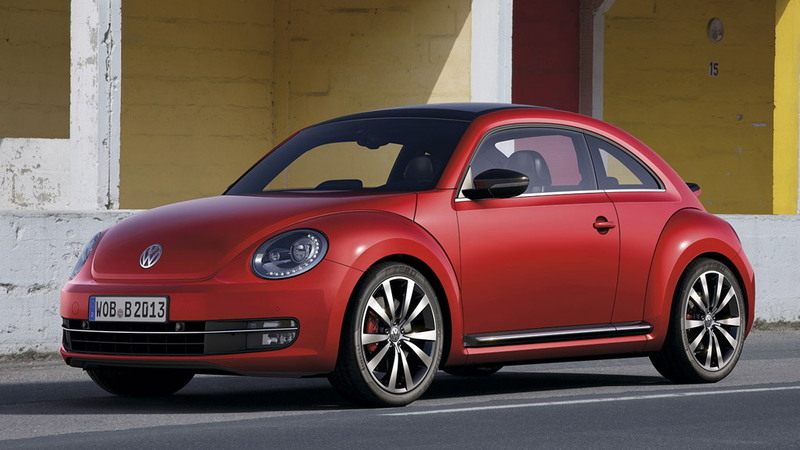 The new 2012 Volkswagen Beetle will be making an appearance this week at the 2011 New York Auto Show. Click here for our complete coverage of the event. 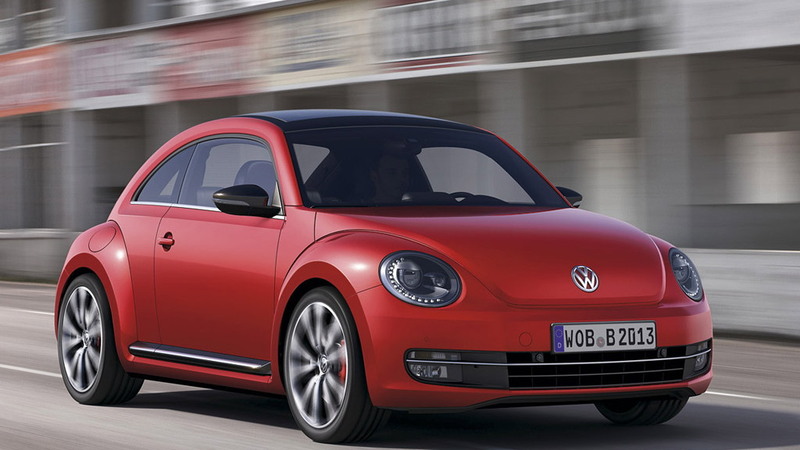 Volkswagen Beetle R Coming To Frankfurt Auto Show?